The program is continually reviewed and improved. Session and presenter names may have changed. 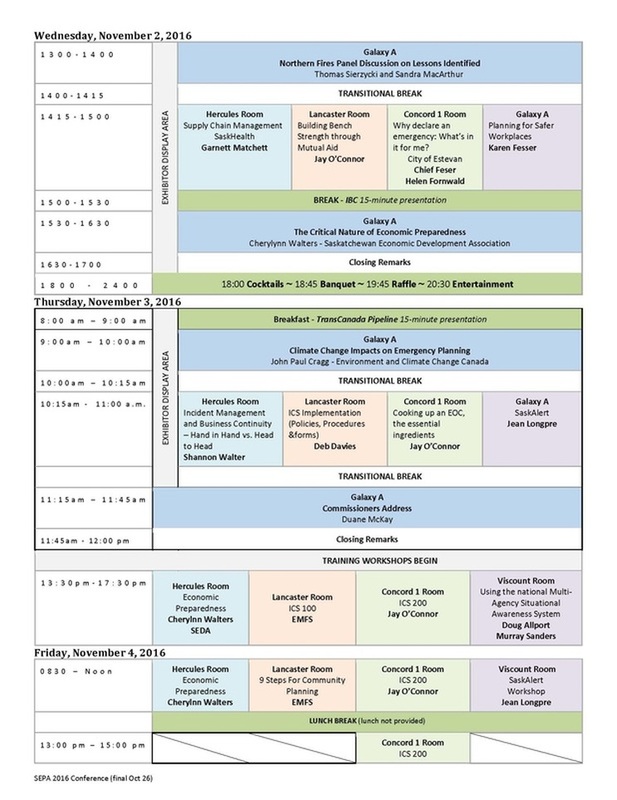 Please refer to the 2016 Presenters and Session Information for the most current information.